It’s Friday! Yay! I thought I would do a Friday Favorites. Some favorite food items I have found and enjoy. I wanted to share some with you. Chobani is great, but this yoghurt is awesome. 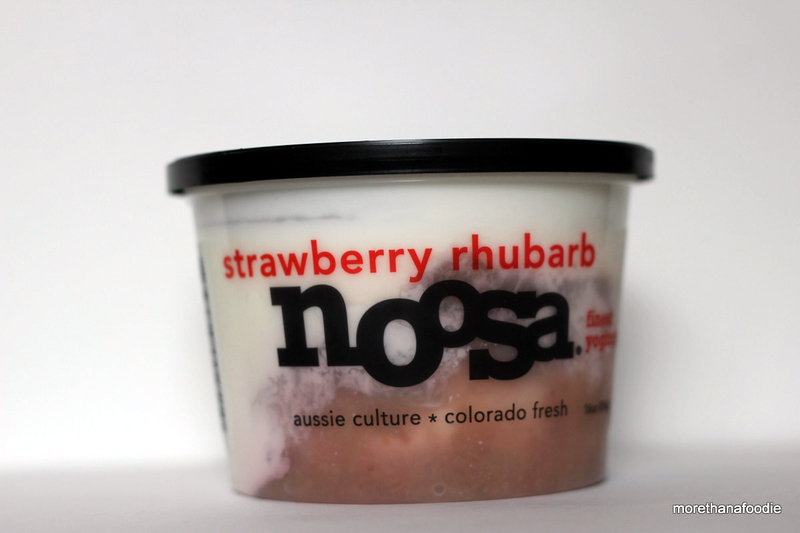 It is called noosa. It is so rich, creamy, tangy, and sweet. The texture is smooth like no other yoghurt or yogurt I have tried. I am a rhubarb fanatic and this flavor is so tasty. I like it with a bit of granola and some fruit in the morning. There are a bunch of flavors to choose from and so far I enjoy them all. It does cost a bit more so look out for the sales, but it is worth it. So I know it looks scary, but it is muy delicioso! You need to just try it. It is full of fruits and green vegetables. 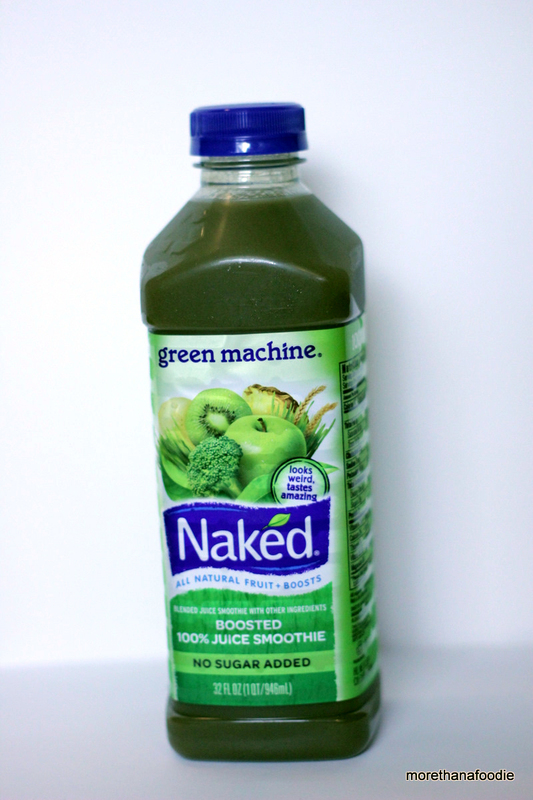 Get a few fruits and veggies in by enjoying a serving of this genius concoction. It is great when you add a bit of it to a morning smoothie. Yum! 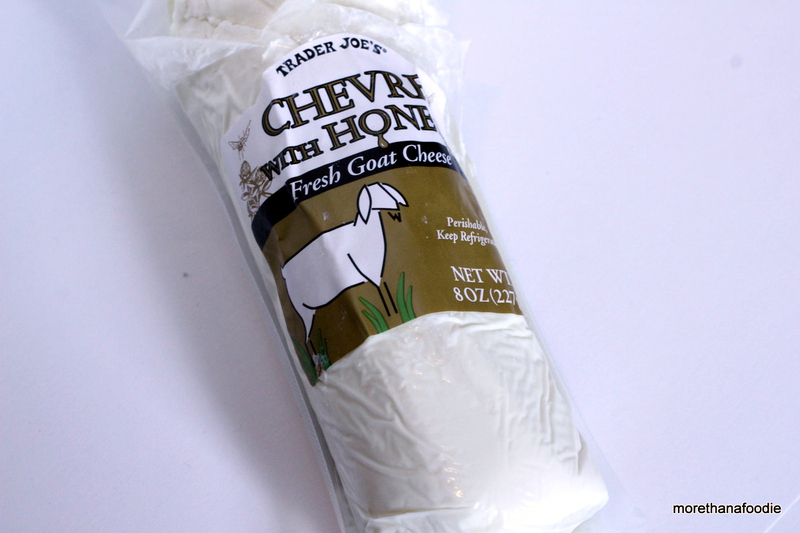 The chevre like no other chevre. It has honey. Forget about the blueberry one, just focus on the honey chevre. Trader Joe’s picked a good one here. It is wonderful on a piece of toast or a cracker. Add it to a sandwich for a tangy, but sweet addition. You won’t regret it. Ah, nutella. Even though you are in everyone’s cupboards now. I still love you. I guess we have to thank Giada Di Laurentiis for making you popular in the US. 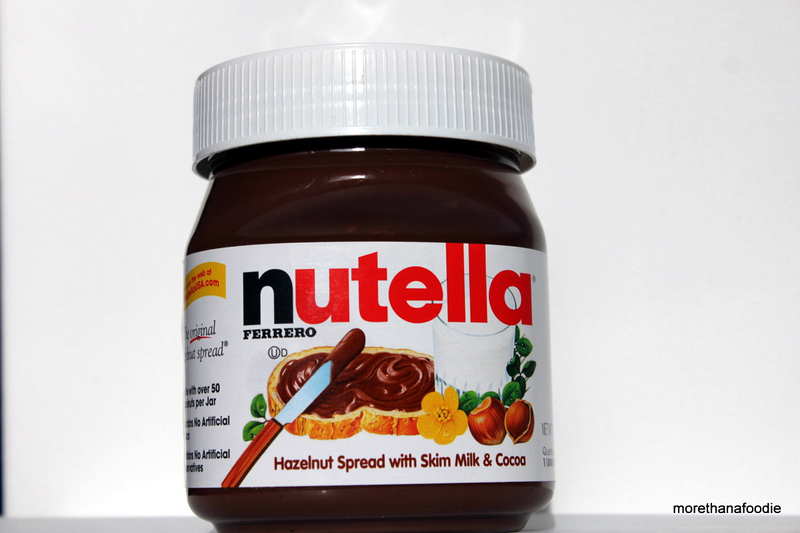 At least from my perspective anyway, before Giada you had to know an Italian to know about nutella. Even though it has been in stores for years. You are a wonderful snack. Grazie! 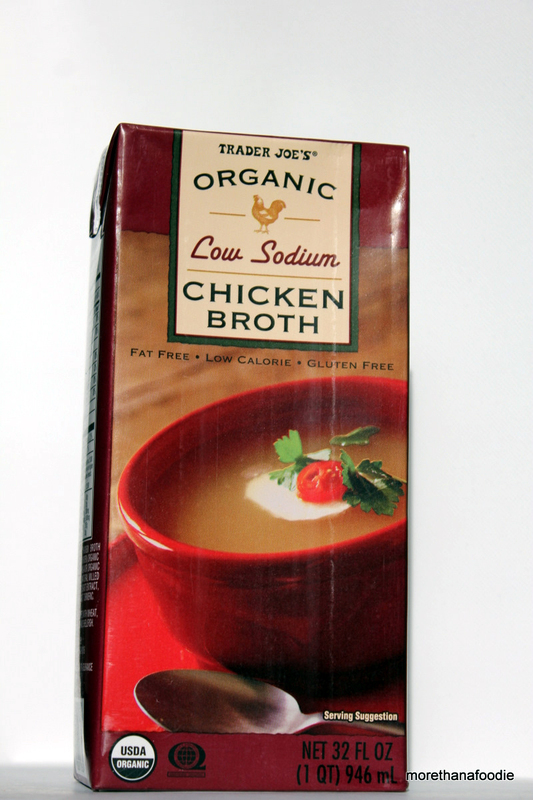 Trader Joe’s has awesome broth. Chicken, beef, and vegetable are all stellar. They don’t hold a candle to the broth that you are used to buying. This stock is robust and really adds to your recipes. Unlike some of the others on the market where you might as well just add water. Available in regular or low sodium. I cannot believe how hard it is to find pickles without a bunch of extra stuff in them like High Fructose Corn Syrup (HCFC) or a ton of salt. I just want basic pickles, but I don’t want to can them myself. 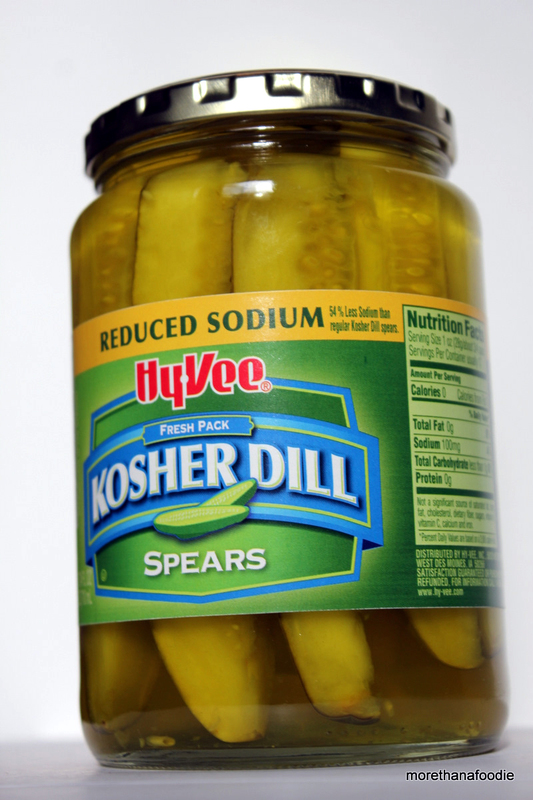 These spears from Hy Vee are a good pick. 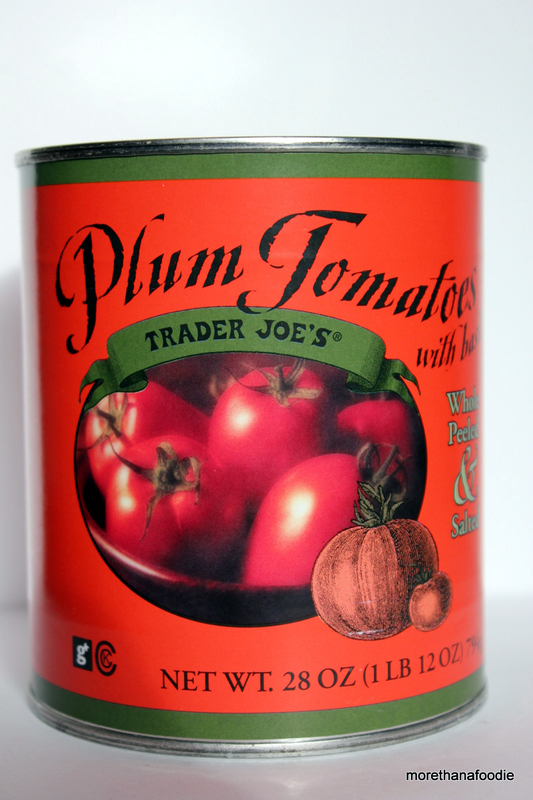 Love these plum tomatoes from Trader Joes. They are not kidding about the basil, it is in every can. Yep, more tomatoes. I love this brand of canned tomatoes. All natural without any of the high fructose crap syrup and made with sea salt. 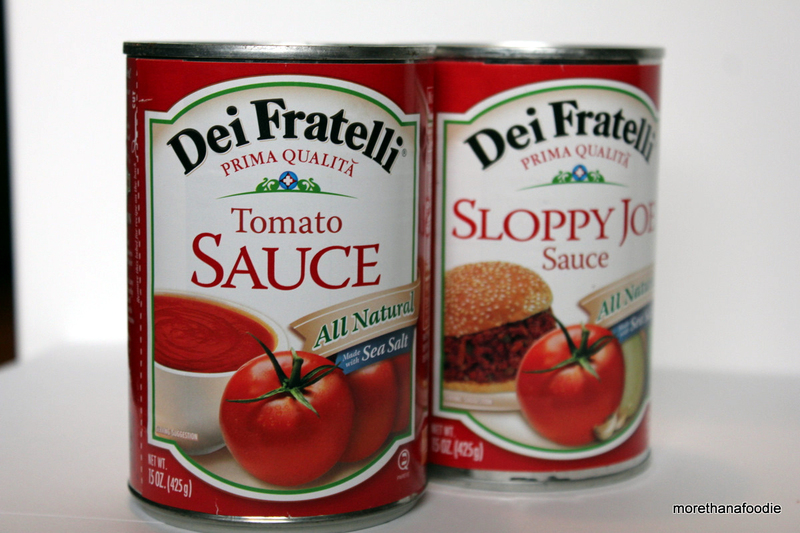 They have pizza, marinara, tomato paste, and many other tomato based canned products. This is my first pic when I want a great cup of tea. 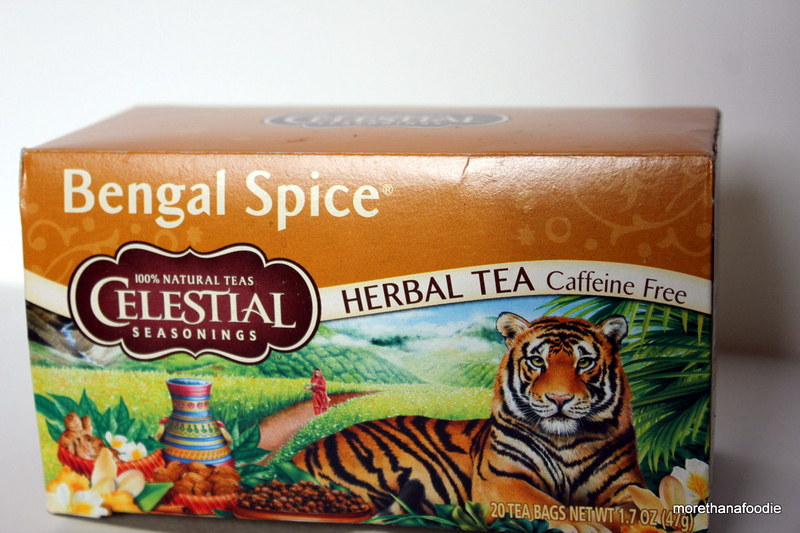 Spice filled tea is robust and hearty for a tea. Reminiscent of a good chai. Caffeine Free! Have a cup before bed. More posts soon… I promise.